Rabiot, a giant pacific octopus, was right in his predictions that Japan would beat Colombia in their opening match, draw with Senegal and lose to Poland. It is not known whether the replacement octopus predicted the result correctly, although it is certain that it will meet a similar fate to Rabiot. 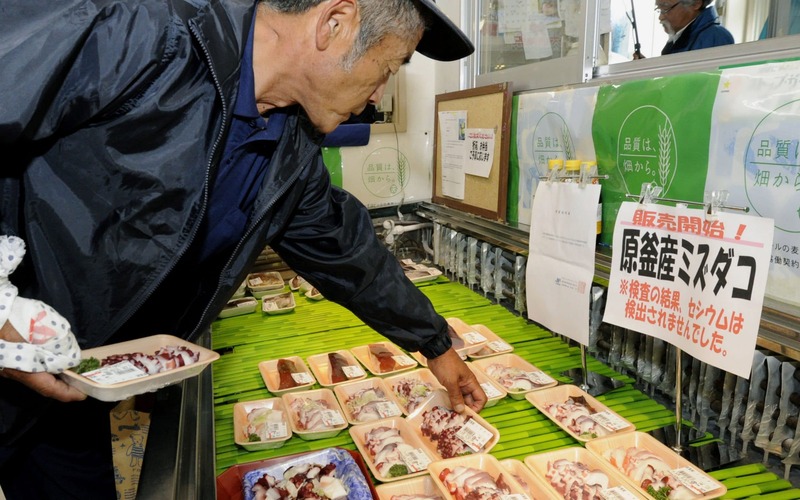 The "psychic octopus" that correctly predicted the outcomes of all three of Japan's group games in the World Cup was slaughtered and sold shortly before Japan crashed out of the tournament on Monday. From there, he was placed in a plastic paddle pool along with three boxes - representing a win, loss or draw - and encouraged to predict how Japan would fare in this year's tournament. "I'm glad all the forecasts turned out correct and Japan moved on to the knockout stage", Abe told the Mainichi Shimbun newspaper before Japan's loss to Belgium in the last 16. Despite his 100 per cent record so far Rabiot, who was caught in Obira, Hokkaido, was gutted and sent to the market to be sold for food, Sora News 24 reported. He said: 'I hope that the second Rabiot will also give all the outcomes correctly and that Japan will go all the way'. It looks like Rabiot may have had his revenge. Another octopus that foretold World Cup results called Paul was found dead in its home - not killed for food - nearly a decade ago. At the 2010 tournament in South Africa, Paul the octopus became an worldwide star for correctly predicting all of Germany's games as well as the final - in which it backed Spain to win over the Netherlands. Paul passed peacefully in his aquarium in 2012, aged two. Also this year, a Russian cat named Achilles is being touted as a psychic animal after it correctly predicted the World Cup hosts would beat Saudi Arabia and Egypt.